2.Click on the menu button. 4.On the General tab, scroll down to language and appearance. 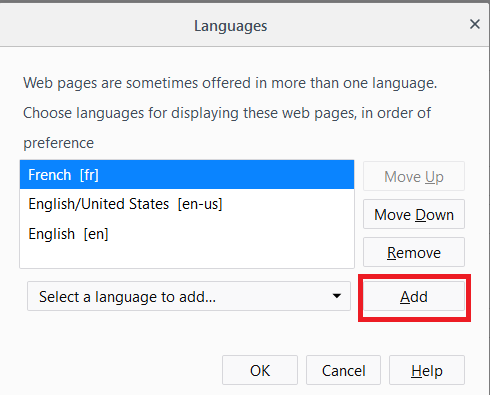 7.Select the language of your choice and click on Add.